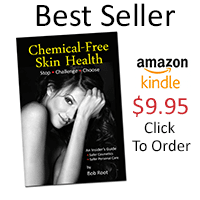 In his book, Chemical-Free Skin Health, Bob Root covers many subjects designed to help people understand how to Stop, Challenge and Choose a healthier way of thinking by becoming chemical-free. 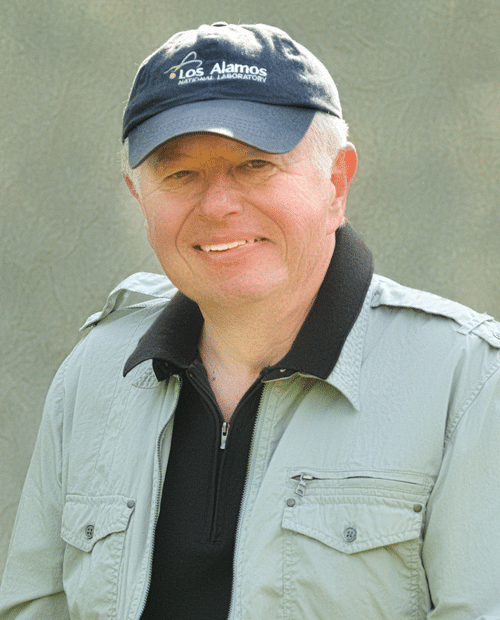 In this video snapshot, Bob talks about the fact that the natural movement is not new, but a return to the not too distant past. Bob asks us to Stop and read labels, then challenge them by reading ingredients and then to choose the best products for your own skin health. Our skin is our largest organ and defends us from the elements. Chemicals, break down our defenses.